“ALLinONE PLR Articles – copywriting Niche” is the optimal product, if you want to build an authority site in the copywriting niche. The content is ready to use and can be passed fast to an autoblogging tool for processing. Buy 100 articles in the copywriting niche with a total of 72597 words, the average length is 725 words. Hence, this is great copywriting content for adsense sites, ecourses, ebooks, affiliate sites,and other products. For just a low one time price. Get Private Label Rights to this high quality, professionally written copywriting articles. 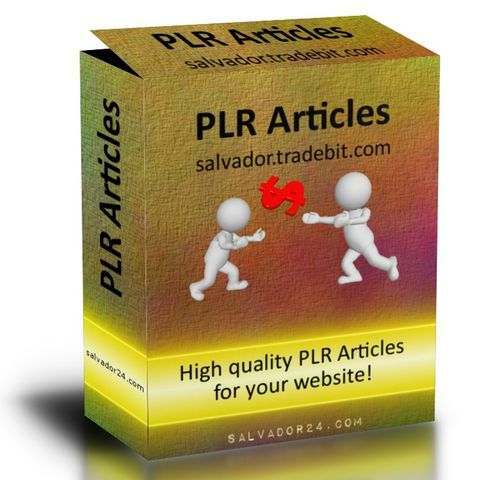 [yes] you can do with this PLR Articles, whatever you want. [yes] can be broken down into smaller articles or combined with other articles, if the average article length of 725 words is not perfect for you. lists the copywriting articles, together with their word counts and a list of words, that are strong in this article. This makes it easy to select the wanted copywriting articles and are an inspiration for tags and keywords. Get 100 copywriting PLR articles now! View 100 copywriting PLR articles on tradebit.com. This entry was posted in Private Label Rights and tagged copywriting. Bookmark the permalink.